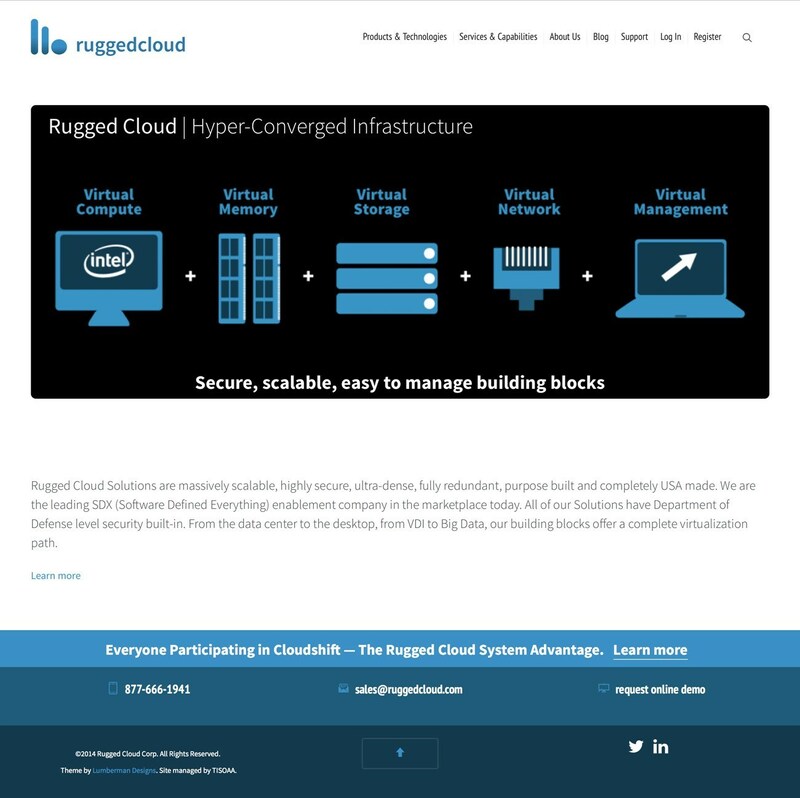 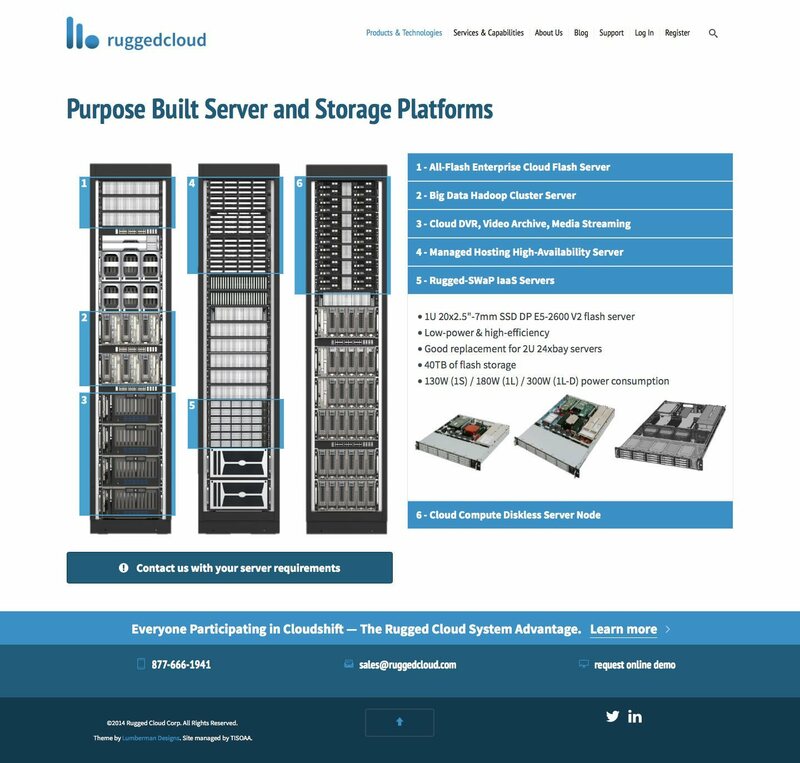 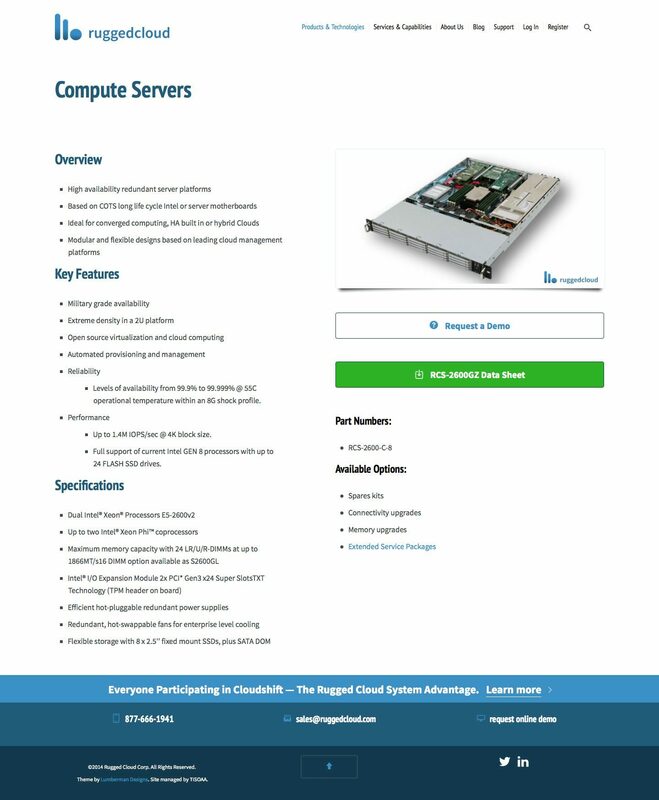 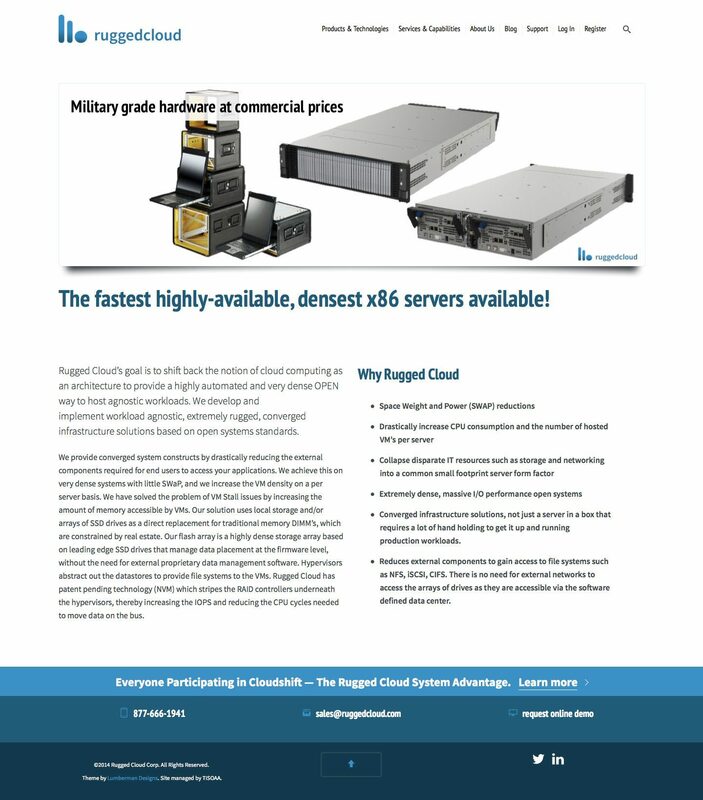 Rugged Cloud is a cloud storage technology company, which engineers and sells high-speed and high-capacity servers. 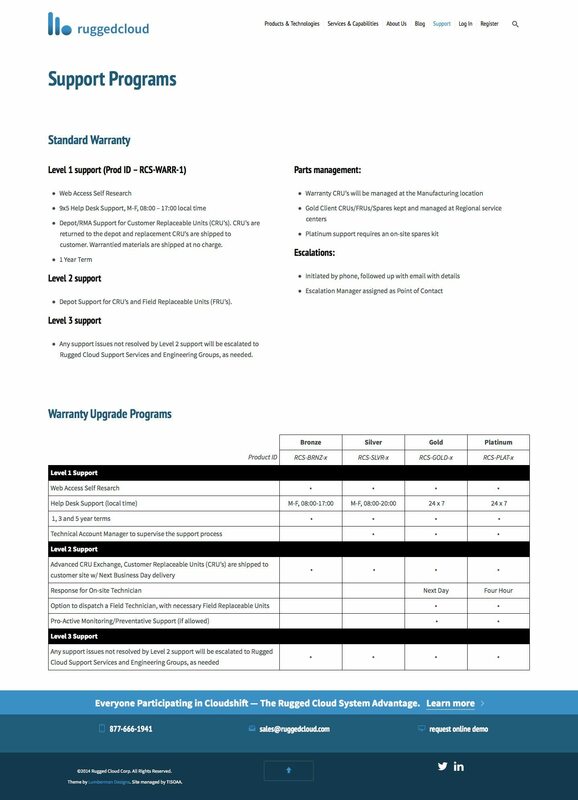 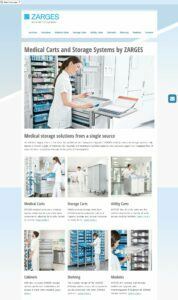 As a relatively new business, they needed a mature web presence to enhance their business and provide information about their products and services. 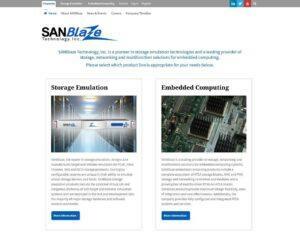 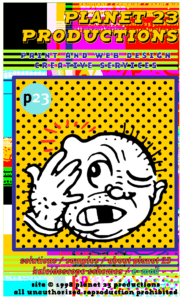 Art direction, design, WordPress development.